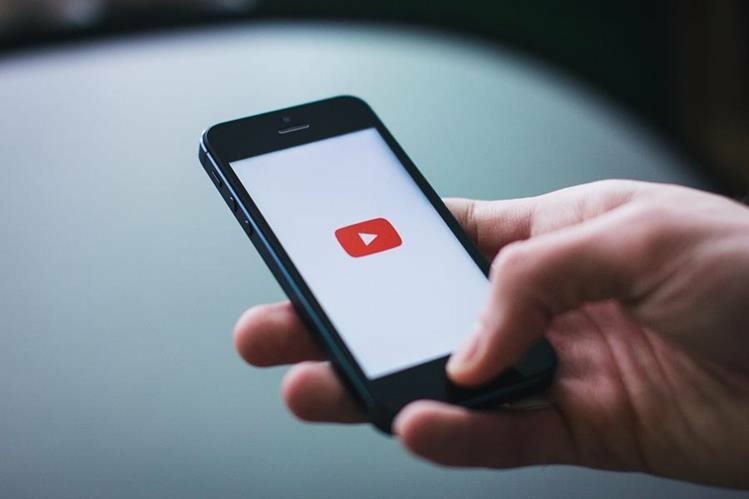 If you are fond of watching videos, newly launched music, or even sound bites for your favorite new channels on your iPhone at any given time of the day, you should check out a high standard YouTube video converter for your use. For iPhone users the market is full of choices for different types of converter apps that claim to be the best YouTube video converter for iPhone. 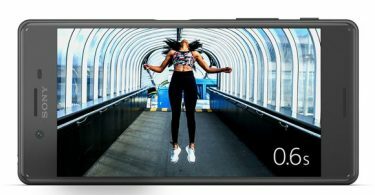 Here is a list of the best YouTube video converters for iPhone that you should definitely try out. 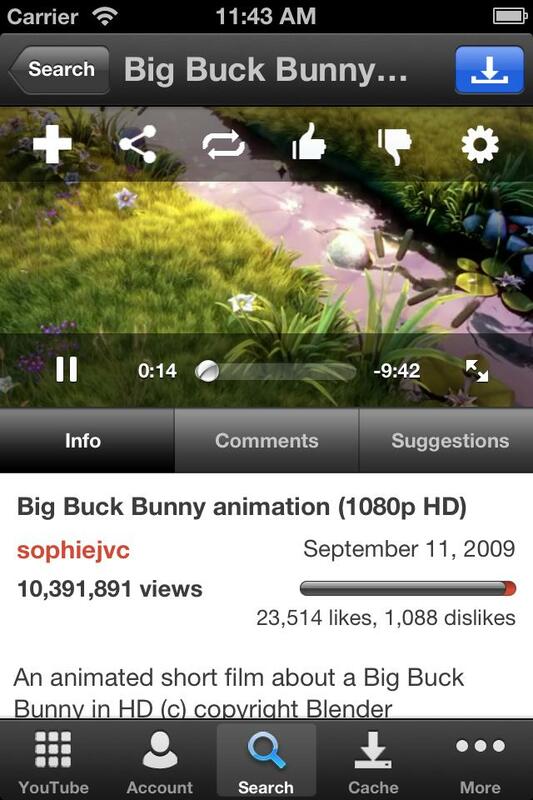 Instatube is one of the most acknowledged iPhone video converters in the market. It comes with the functional capability to recognize and convert all popular video file types (.avi, mpeg, xvid, x264, YouTube) and can convert them to appropriate formats (MPEG -4 and H.264) that are compatible to be played on iPhone. 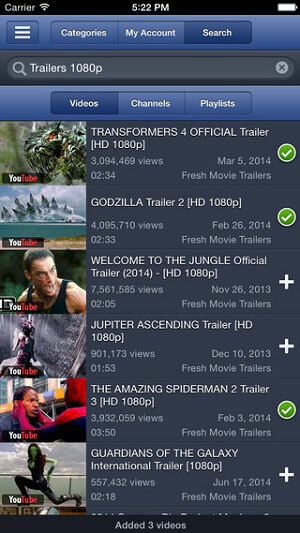 It is an excellent app for downloading videos from Vimeo, YouTube and Dailymotion. You can use the app to convert any video file format like MP4, AAC, AVI, MP3, FLV, and MKV to output file formats like WMV, WAV, WEBM, WMA etc. you can also extract the audio separately from a video file. All converted files can be accessed from the file browser in-built within the app. Conversions are quite fast and take lesser than a minute to complete. The iDownloader Free can help you download YouTube videos, eBooks, and music and document files from the web and convert it to iPhone compatible formats. The app also has an inbuilt media player to support music and video playlists directly on the interface. Track the progress of the downloading files with the download manager while simultaneously playing downloaded videos with background Playback feature. The download feature of McTube allows you to cache your favorite YouTube videos to watch them offline at a high HD quality with support of up to 1080p. The purpose of the app is to allow users to view YouTube videos at a reduced bandwidth usage and decreased load time. 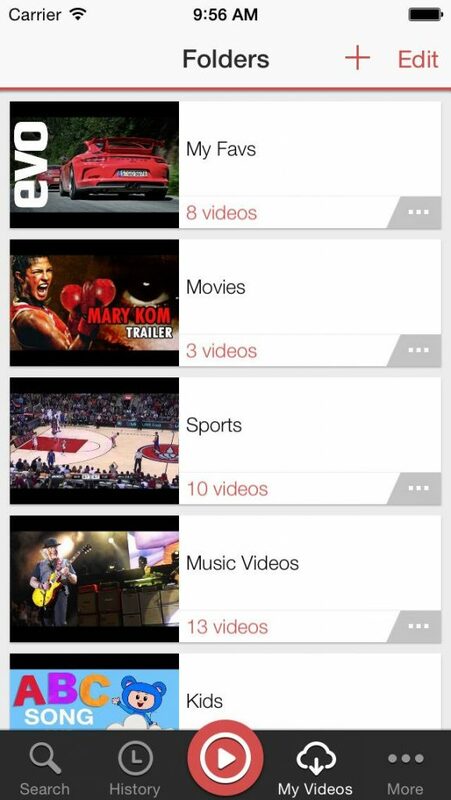 Search for YouTube videos within the app and create personalized playlists. Download the videos or music that you like from the iTunes store. With MxTube, you can add converted videos to your own folder and save in different quality formats 240, 360p, 720p up to 1080p. The app offers background playback and closed captioning support. Advanced search option allows you to search for referred YouTube files and you can play audio files even offline. The aTubecatcher program helps you download and convert videos and audios from YouTube, MySpace, Dailymotion, and many other video content sites. You can transfer the videos to your iPhone or burn them on to a DVD. The app has also added a screen capture feature recently to capture live video streams, IM, and presentations and convert to iPhone ready formats. Freemake is a free video converter supporting multiple video, music and image formats for conversion to iPhone ready video formats. You can also download image files and convert them to video files. Recently, the app also added a new option to download audios from YouTube in the original MP4 format without the need for any conversions. Convert movie and DVDs downloaded from YouTube to the high quality Blu Ray format. This free video converter is excellent for downloading and converting YouTube videos for iPhones and editing the videos from within the app. You can also adjust the bitrate, the frame rate, the width, and height of the video frame. Edit the audio format to increase sound quality in the Mp4 file. Free Studio is another free app option for downloading, converting, or editing YouTube videos and making them compatible with iPhone format. The edits for both videos and audios require very less time with easy to navigate interface and efficient menu design. You can also capture live screen or record videos directly from within the interface. ConvertAllVideo is an online video converter that allows you to convert YouTube videos to iPhone ready formats and download them on to your devices. 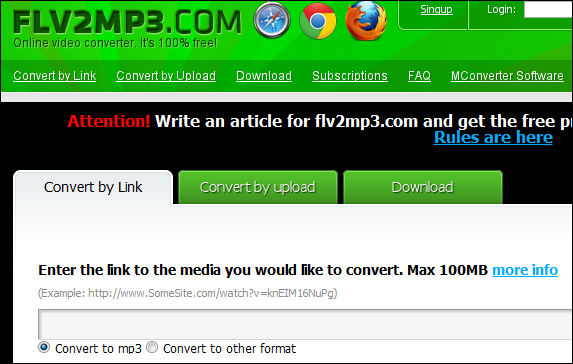 Copy the URL of your favorite video and paste it in the input box on the ConvertAllVideo site. Choose the output option from the dropdown menu and start conversion of the video. You can also edit the converted files to appropriate lengths. While audio file conversions are unlimited, video files converted on the site may not be any longer than 90 minutes. YouTube in MP4 is another online YouTube video converter that allows you to capture YouTube videos and convert them to cross platform ready formats. The site does not require any Java Plugins to run smoothly and so you can use it without the risk of bringing in malware to your devices. The website works on iPhone mobiles. Copy and paste the URL of your desired YouTube video in to the input box on the site to convert the file to a downloadable MP4 format. This online converter allows you to capture the regular flv format YouTube videos and convert them to Mp4 formats to be played on iPhone and iPads. The converter is completely free to use with no trial periods or hidden fees. The converter allows high quality video file conversions with output formats available up to the high resolution of 4k. Simply use the site to convert your videos to iPhone format. Select your video files from your desktop or the copy the video URL online. Fill up the optional settings information for editing video length, rotating frames or flipping the video and click on convert file to start the conversion. The interface is easy to navigate and the site is free to use. Wondershare Video Converter Ultimate is a highly advanced video converter that allows one-touch video conversions to over 150 different output formats. The video is made instantly available in an iPhone ready format to be downloaded on to your device. You can enhance the converted video to a higher resolution supported up to 4k. The video converter is almost 30x faster to other video converter apps and websites available in the market. You can also use the converter to compress your downloaded file to HEVC or H>265 standards to store the videos at almost half their original size. The converter also comes with an existing WiFi option to allow file transfers between your iPhone and other multimedia devices without having to use a USB cable. You can use the converter to edit and enhance videos to create customized home movies with trim, special effects, watermarking and subtitling as some of the basic features available. The converter is available for a free usage during a trial period but the full usage requires premium charges under different licensing packages.